Dr. Rosenblatt spent the latter part of his youth and young adulthood in Germany, earning his first dental degree from the University Dusseldorf School of Dentistry. After relocating to the United States, Dr. Rosenblatt completed an American degree in dental medicine at Tufts University, with specialization in periodontology. He has practiced dentistry in Dusseldorf, Boston, and since 1980, Beverly Hills. 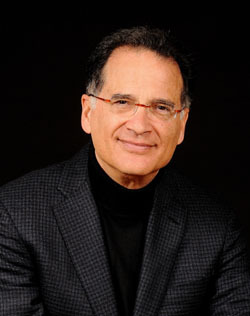 Dr. Rosenblatt has served on dental school faculties at Tufts University, UCLA, and USC. He is a member of professional organizations including the American Academy of Periodontology, the American Academy of Oral Medicine, the American Dental Association, the Academy of Osseointegration and the Beverly Hills Academy. Throughout his 30+ years in private practice, he established himself among his peers to be one of the leading periodontists in the country. His academic and professional achievements are matched by his conscientious and caring approach. Dr. Rosenblatt believes that technical skill, communication, and trust between dentist and patient will ensure true treatment success. Dr. Simon obtained his dental degree and Bachelor of Medical Sciences degree from Tel Aviv University, where he held a teaching position in the Department of prosthodontics. He received his periodontal graduate degree from the University of Toronto where he obtained a Master of Science degree in Periodontology. He has conducted advanced research on bone engineering and dental implants. He is a Diplomate of the American Board of Periodontology and a Fellow of the Royal College of Dentists of Canada in the specialty of periodontics. Dr. Simon is an active member of the American Academy of Periodontology, American Dental Association, and founder of the Beverly Hills Multidisciplinary Dental Study Group. He is also the past president of the Alpha Omega Dental Fraternity in Los Angeles and a director of the Beverly Hills Academy of Dentistry. Dr. Simon has published several articles in professional journals and teaches at the School of Dentistry, University of Southern California. 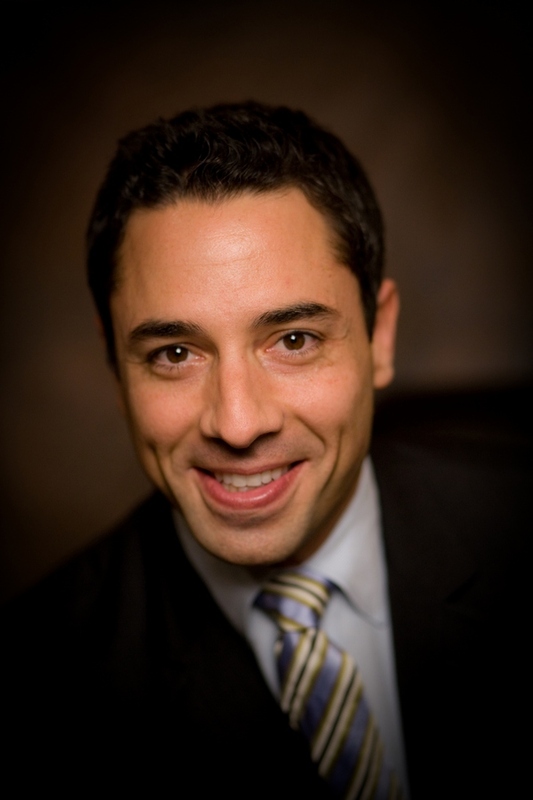 He lectures nationally as well as internationally on smile design, implant dentistry and tissue reconstruction.